With the objective of making the complicated topic of “service cost analysis” accessible to a broad audience, this animation film reduces the subject matter to a small cosmos. 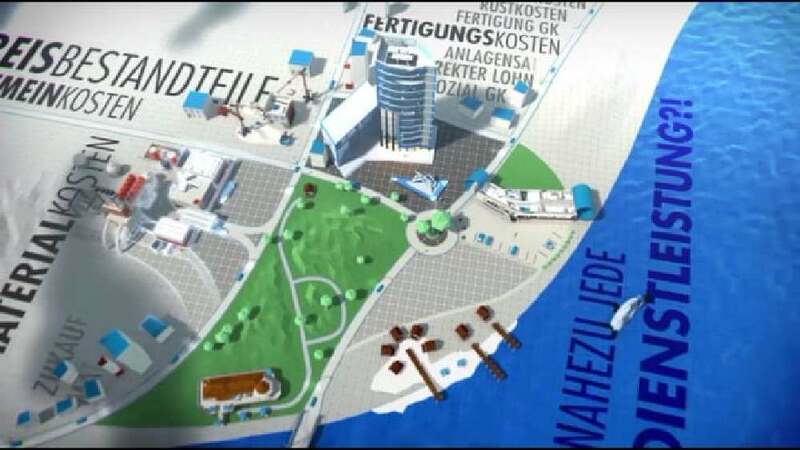 It features sophisticated motion graphics showing a detailed and lovingly crafted “service city” that visualises the variety of services in which Kerkhoff Cost Engineering specialises. The existing corporate design has been completely reinterpreted in the process and optimised for this motion picture.